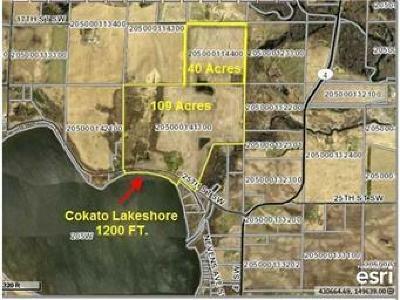 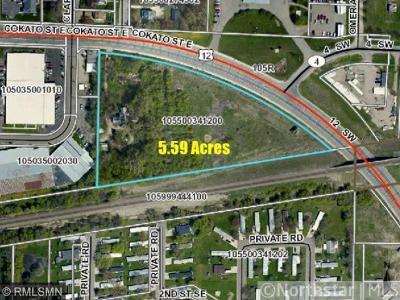 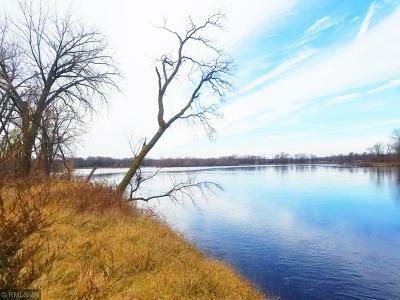 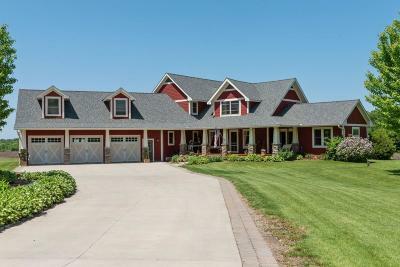 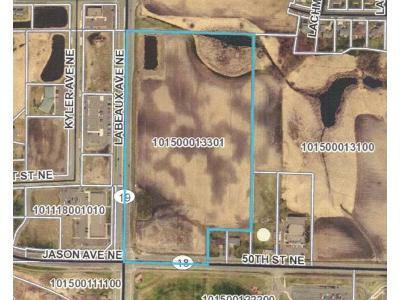 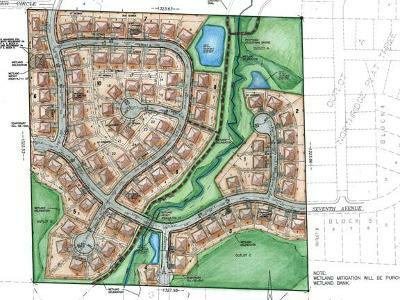 Wright County Homes for Sale and Country Real Estate. 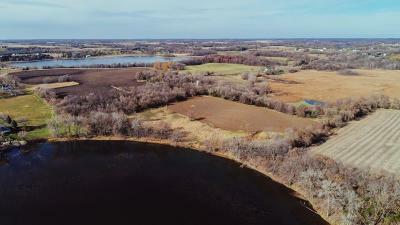 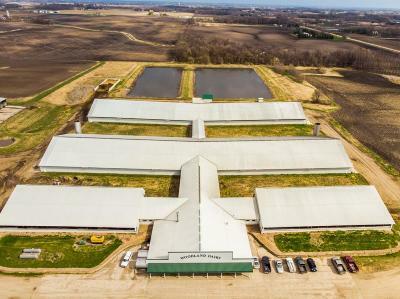 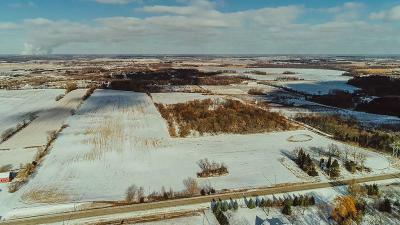 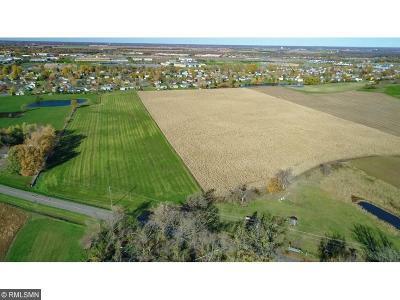 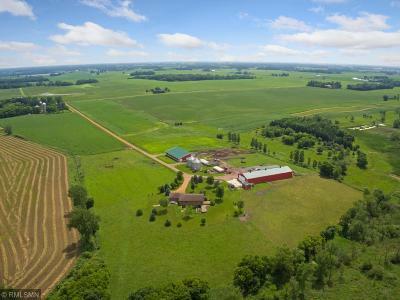 We specialize in Hobby Farms, Horse Farms and Land Listings representing both Home Buyers and Home Sellers, Real Estate agent in Wright County, Minnesota. 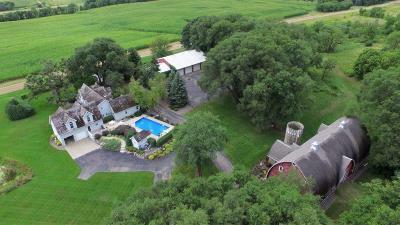 Country living specialists.